Exceptional interior design demands leadership, vision, and a practical mastery of color, fabric, space, light, finishes, and materials. When harmony is achieved, our clients’ needs met, and dreams realized to their satisfaction, on time and on budget, we have succeeded. 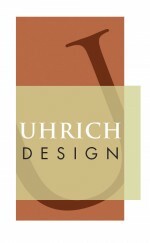 Uhrich Design is as full-service as you need it to be. You’ll work with the founder and principal of the firm. You’ll receive the personal attention required to achieve interior environments that effectively meet and exceed expectations. Individuality is revered, therefore your design is yours alone. Our work ranges from residential and health care to commercial projects, in-depth remodel or renovation to ground-up design, throughout California and beyond. 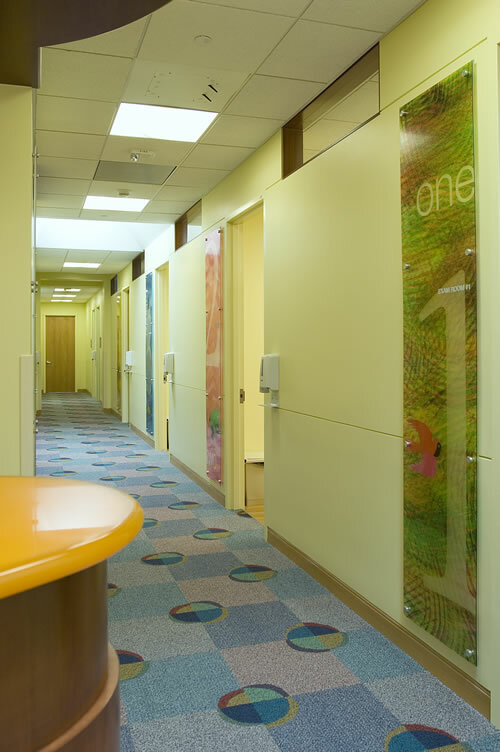 One of our specialties is creating interior design solutions for hospitals, outpatient centers, and private doctors’ offices: functional and healing for the patient, and a much-needed respite for the family. A native Californian, Mr. Uhrich received his training at San Jose State University, graduating with distinction, with a bachelor of science in interior design. While in college, he worked as a design assistant for a prominent San Francisco Bay Area design firm. 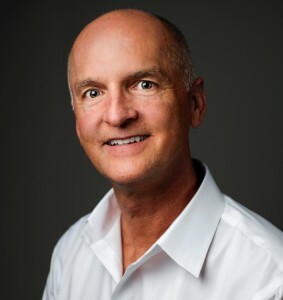 He founded Uhrich Design in 1985. 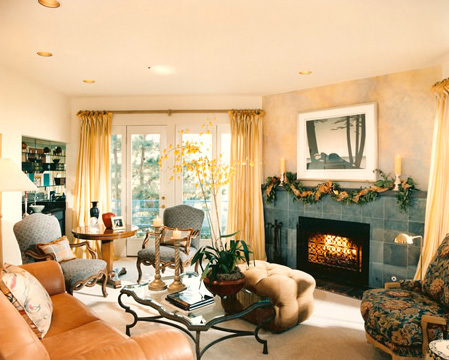 Mr. Uhrich is a professional member of the American Society of Interior Designers, certified in California. Anna is a California girl to the bone. Born and raised in the Santa Clara Valley before it was called “Silicon Valley”, she grew up just minutes away from the famous “garage” of Apple computer fame. The idyllic life of a child running through an apricot orchard grew to a young woman learning about business practices in the heart of a business mecca. 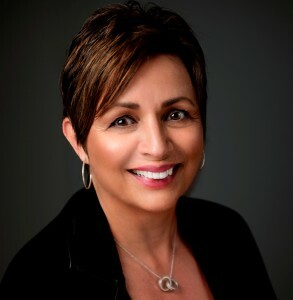 A graduate from San Jose State University with a degree in Behavioral Science, helped Anna to begin her career in customer service and human resource development. Anna began working with Larry as an assistant, bookkeeper, and office manager approximately three years after Uhrich Design was founded. Often times Anna considers herself to be the bearer of “grunt work”, taking care of problems such as receiving damaged merchandise and getting it replaced so the client doesn’t ever know there was a problem. 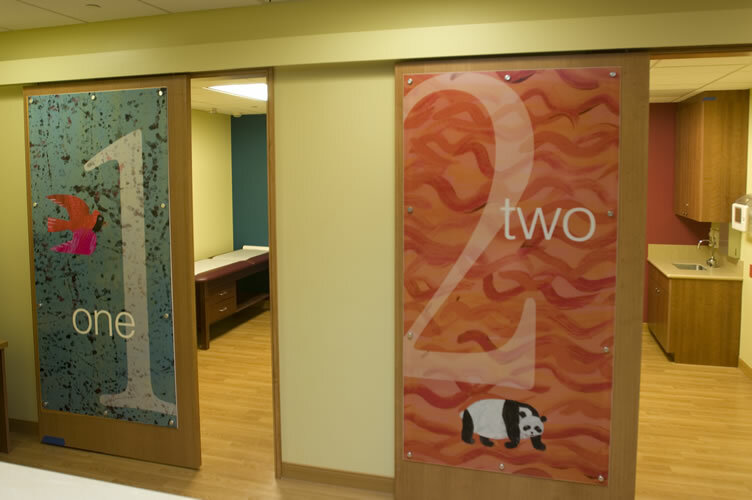 Customer service is Anna’s #1 concern when it comes to Uhrich Design”s clients.